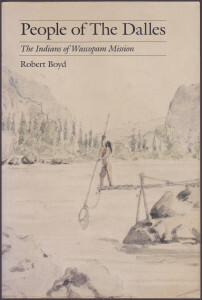 People of The Dalles is the story of the Chinookan (Wasco-Wishram) and Sahaptin peoples of The Dalles area of the Columbia River, who encountered the Lewis & Clark expedition in 1805–6. The early history and culture of these communities is reconstructed from the accounts of explorers, travelers, and the early writings of the Methodist missionaries at Wascopam, in particular the papers of Reverend Henry K. W. Perkins. 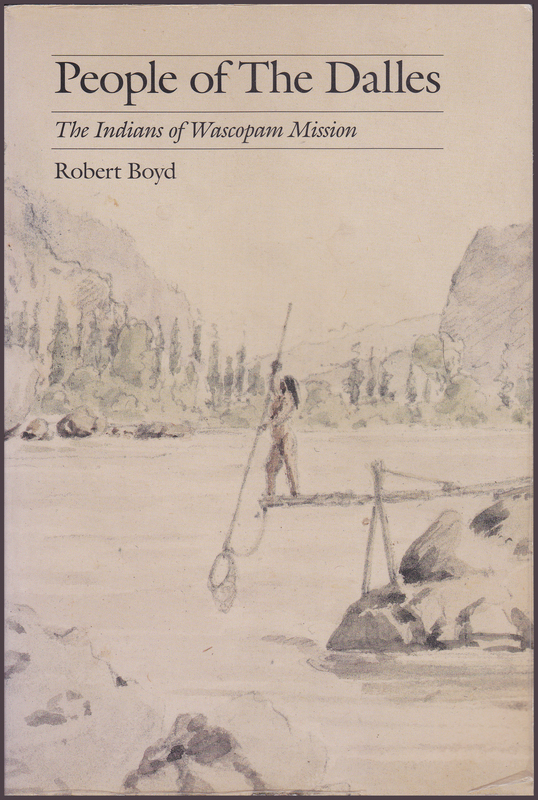 Boyd covers early nineteenth century cultural geography, subsistence, economy, social structure, life-cycle rituals, and religion. People of The Dalles also details the changes that occurred to these people’s traditional life-ways, including their relationship with Methodism following the devastating epidemics of the early 1830s. Today, descendants of the Chinookan and Sahaptin peoples are enrolled in the Confederated Tribes of Warm Springs and the Yakama Nation.